2018 marks the summer of our RMDT New York Experience which is offered every other year for our dancers 14 years & older. 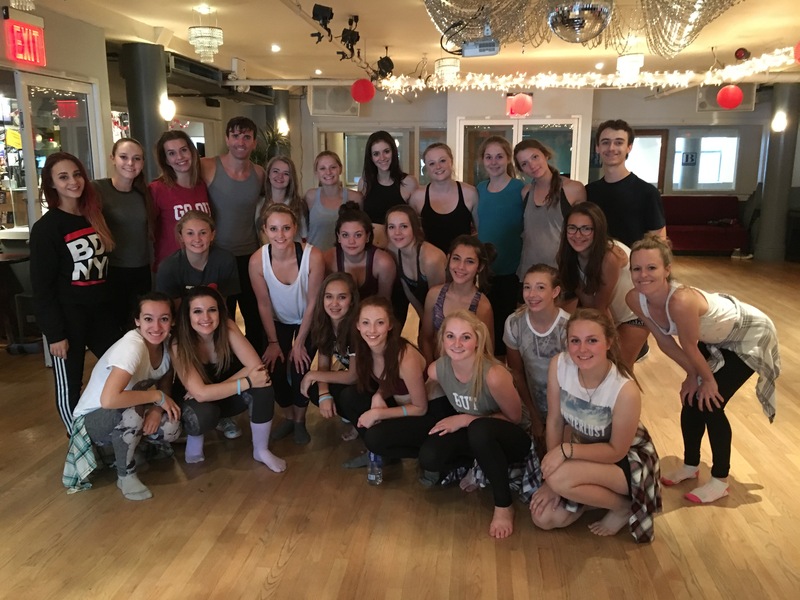 This Program is designed to give our students the opportunity to experience dance and theatre in a way that is just not possible here in Cody, Wyoming. During these classes, they learn skills in "up and coming" dance forms and new steps in the styles they are already studying which keeps our dancers’ training current and competitive. Unique classes broaden their horizons by receiving exposure to other fields of dance and theatre such as training in stage combat & stage makeup. They also have the opportunity to participate in Broadway classrooms where they learn choreography from professionals ON Broadway. 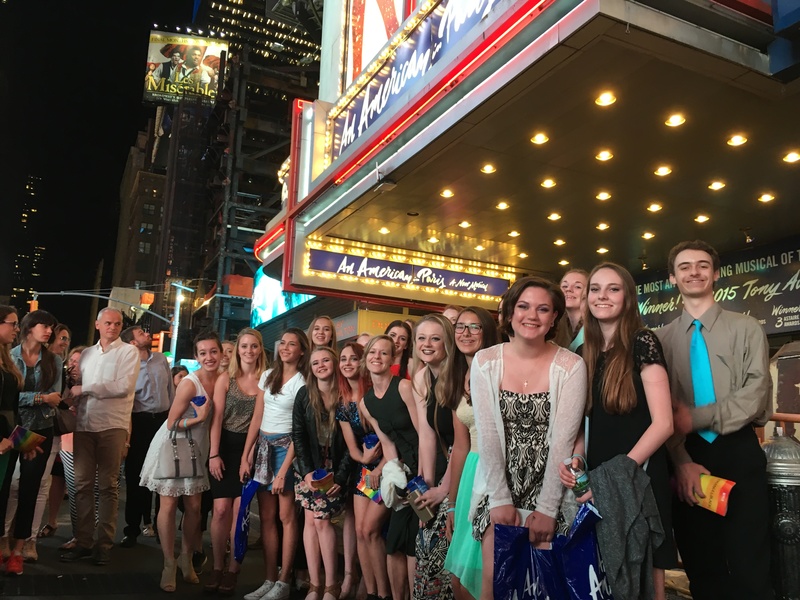 It is a full "New York experience" that while on this 8 day trip, dancers stay at a hotel downtown by Times Square and get to experience the hustle and bustle of big city living. 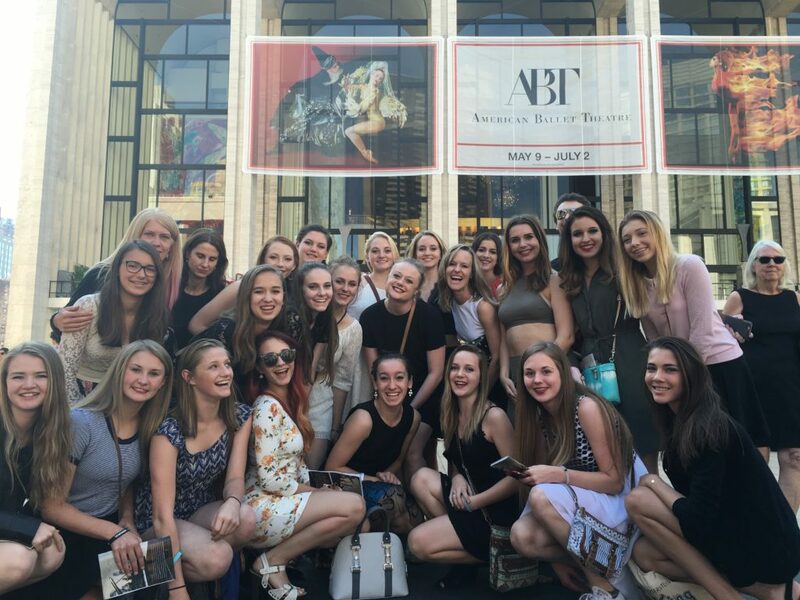 Depending what is available while they are there, dancers also attend live performances of Broadway Musicals, New York City Ballet, or American Ballet Theatre. RMDT is thrilled to offer this opportunity where our students can experience different areas of dance and theatre first hand. 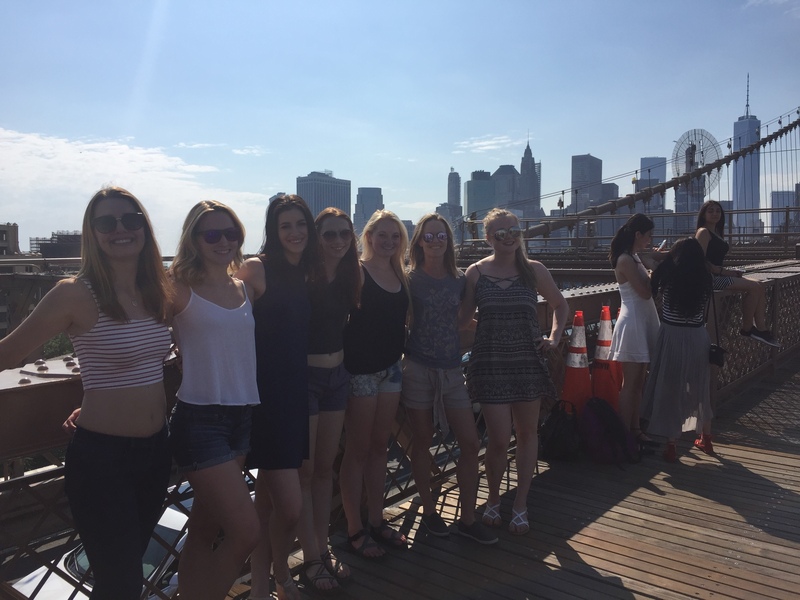 It is an amazing trip that allows them to know what they can aspire to and be confident in achieving for themselves. The next summer for the New York Experience will be 2020. *Pictures on this page are from the 2016 New York Experience Trip.